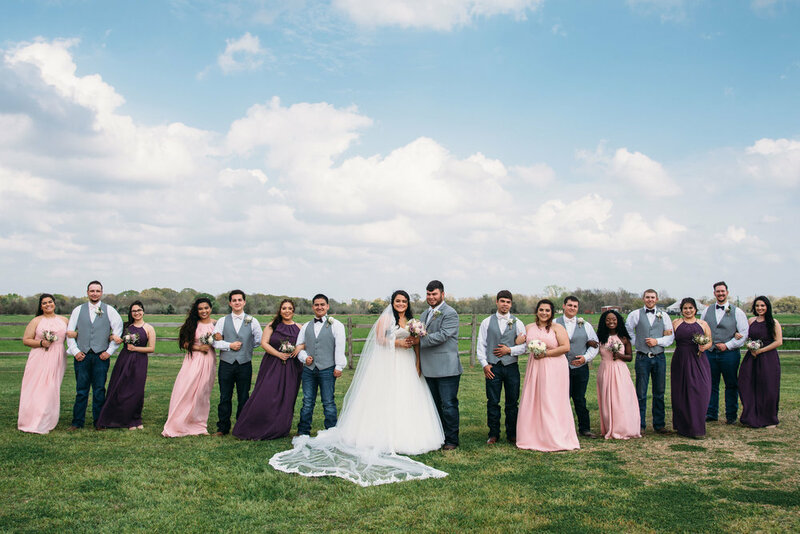 Briseida and Dustin celebrated their wedding under a warm Texas sky during spring this past Saturday. 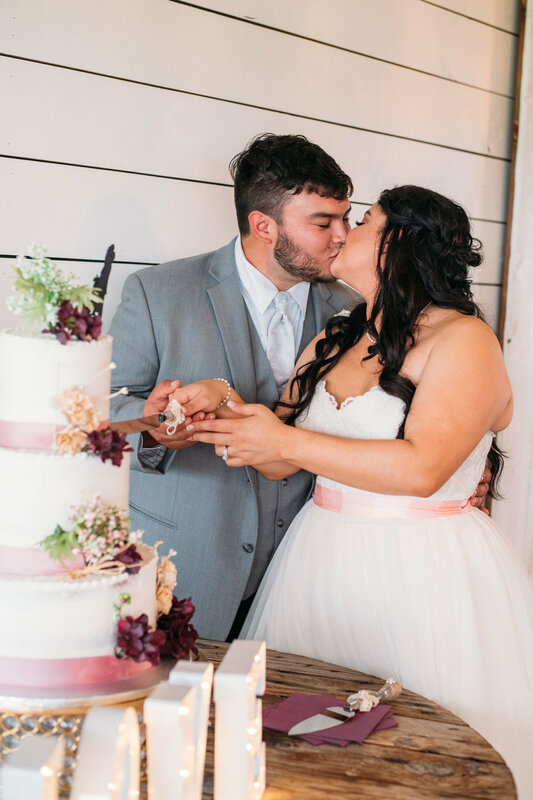 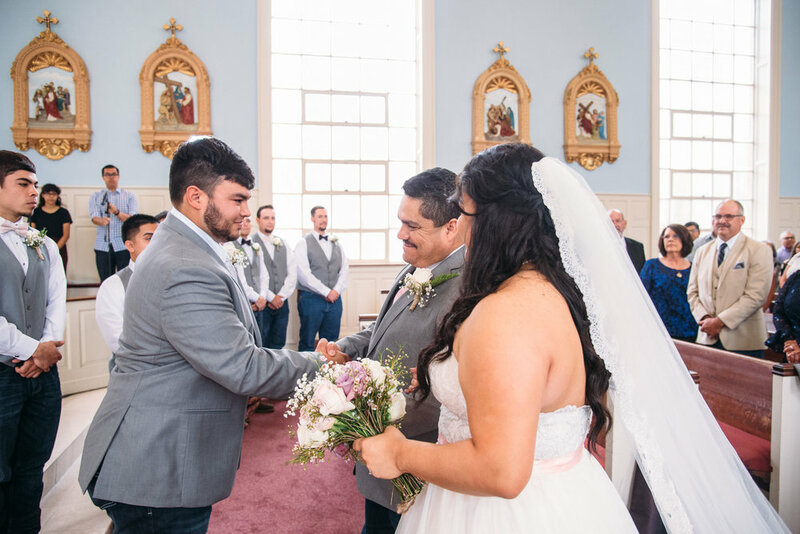 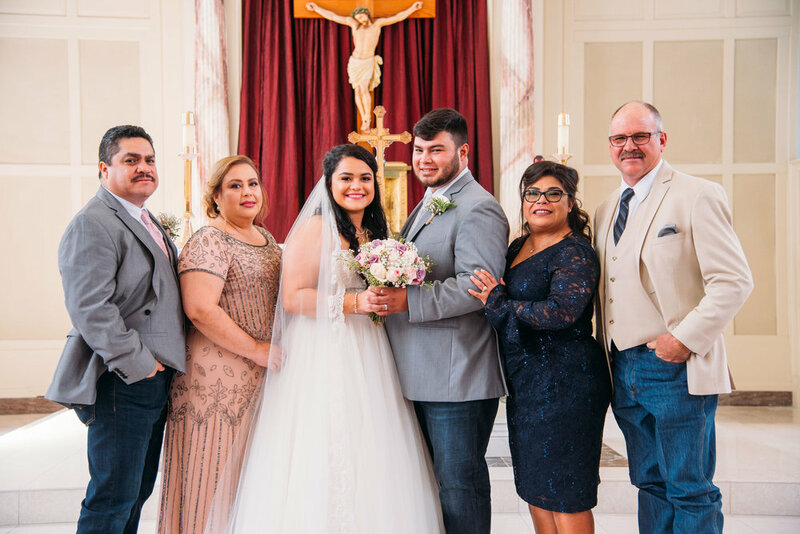 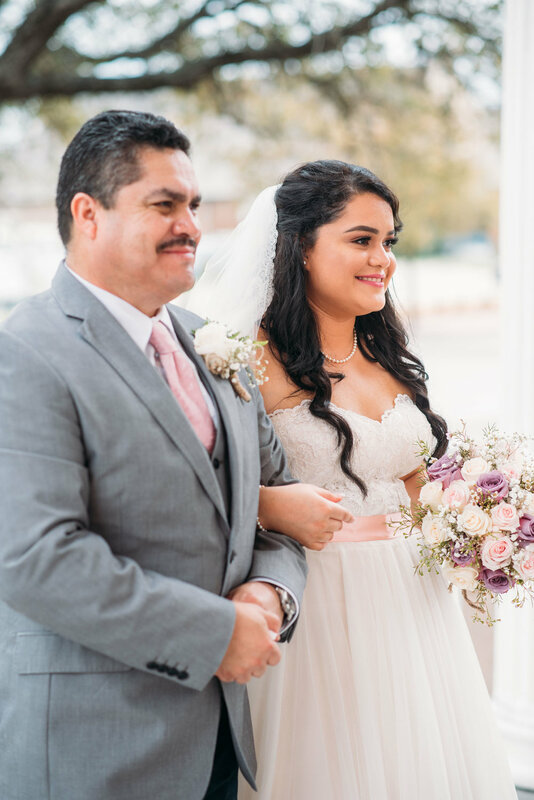 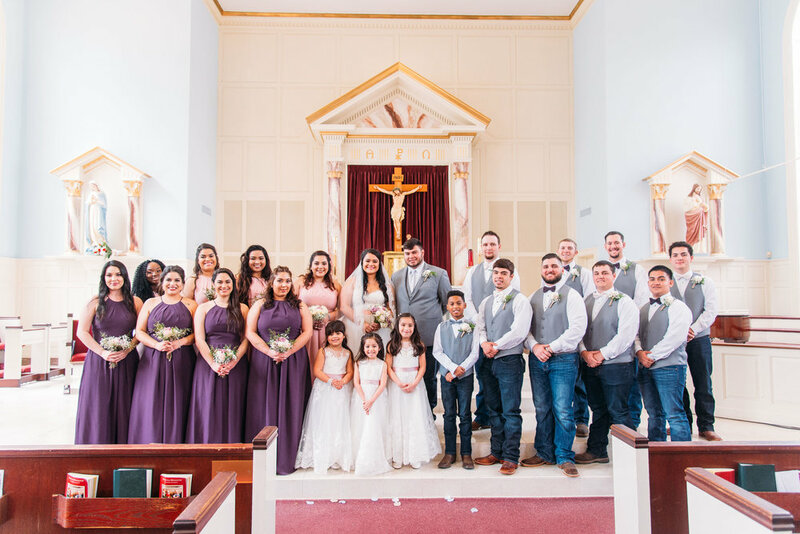 After a beautiful ceremony at St. Mary's Catholic Church, they held a reception for their closest friends and family at Moore Ranch on the Brazos. 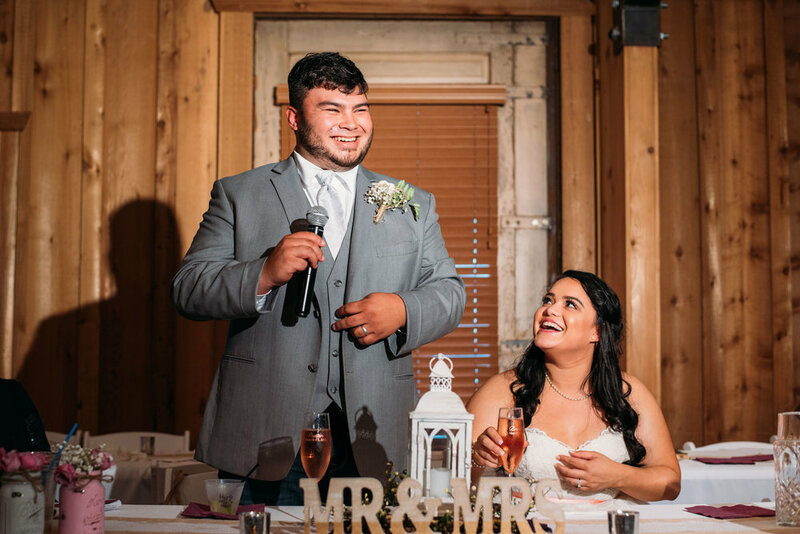 After some touching speeches, the lovely couple danced the night away!